The minute fall hits, we immediately think about Halloween, pumpkin carving, brightly-colored leaves, and fun corn mazes. There are tons of fun corn maze designs all throughout Wisconsin just waiting for you to take on the challenge! Here are our 10 favorites! Come fall time—everyone in Madison and surrounding area make a trip to Schuster’s Play Time Farm. They have tons of great fall activities including their notorious corn maze. Each year, it’s cut into a new shape for an even trickier maze. Be sure to bring your flashlight at night! Get lost in the Treinen Farm Corn Maze. There are season admission packages that are perfect for young families looking for tons of fun things on the weekend. The corn maze is a living puzzle designed and cultivated by the Treinen family themselves. See what all the fuss is about this fall! The corn maze at Schuett Farms is about ten acres with over three miles of path. Come during the day or night—but don’t forget the flashlights. They have a fun interactive checkpoint system allowing you to use your smart phone in the corn maze. Try the corn maze for only $6! 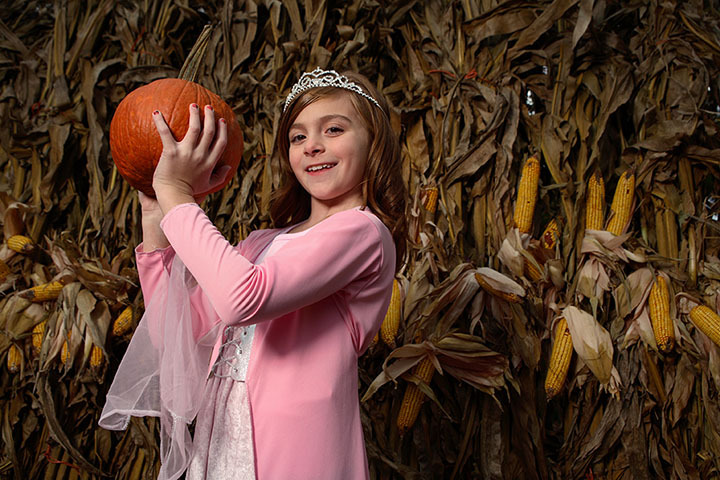 Make memories at Waldvogel’s Farm this fall. Located in beautiful Dodge County the Waldvogel’s Farm is the perfect place to bring the family. Buy a day pass or purchase a season pass and save! Get lost in the corn maze at Waldvogel’s Farm. Polly’s Pumpkin Patch features a corn maze that is fun for the whole family. Previous themes include Green Bay Packers’ designs and themes in promotion of charitable causes such as “Coats for Kids.” Stop in day or night and get both of the mazes for one low price. Check out why everyone loves Polly’s. Introducing Wisconsin’s largest corn maze! Stop in this fall at Creek Bed Country Farmacy in Poynette. Twist and turn though 18 acres and more than six miles of path in their corn maze. There are a bunch of fun, family friendly activities at the Farmacy including hayrides and a pumpkin patch. Fall is fun at Vesperman Farms in Lancaster. Beginning in late September, you and your family can get lost in the five-acre corn maze. A day pass is only $8.50 or purchase a season pass for $16. Check out all the fun being had this fall at Vesperman Farms! Your family will love all of the activities offered at Busy Barns. Fort Atkinson is home to one challenging corn maze. Conquer the corn this fall by taking the maze head on. You and your family will spend countless hours at the Busy Barns. Lindner Pumpkin Farm offers more than just pumpkins. Check out their cool line up of fall activities. Their corn maze is open for all ages. For one low price, your kids will be able to play as long as they’d like at the Lindner Pumpkin Farm in New Berlin. Just the name of Hidden Trails Corn Maze makes it sound challenging. Take the family to West Salem this fall for hours of corn maze fun. Be sure to check their events page to sign up for runs, and other cool events! View more Wisconsin Corn Mazes.